Is there one city left in America where Ryan Seacrest isn’t heard on some Top 40 station? Perhaps not today. 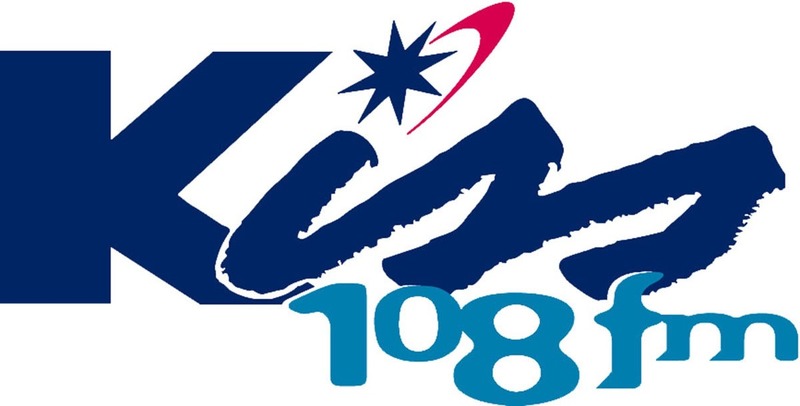 But back in 1993, Kiss-108 had emerged as the station to turn to for hit music, and some of the best jocks to be heard anywhere in the Northeast. Ryan Seacrest wasn’t even known in 1993. But Matt Siegal WAS known as the morning man at WXKS-FM, the onetime Disco station-turned-CHR in the 80s. The audio quality is outstanding. Runs over 12 minutes, scoped. Courtesy of California Aircheck.